This is one of my favorite breakfasts to eat after one of Dr Willey’s workouts. The recipe is easy and delicious! 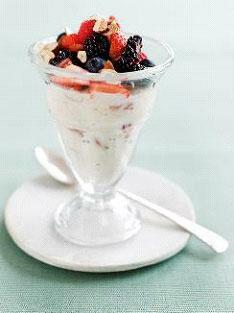 For each serving, layer Greek yogurt, fruit, and almonds in parfait glass. Drizzle agave nectar over the top. 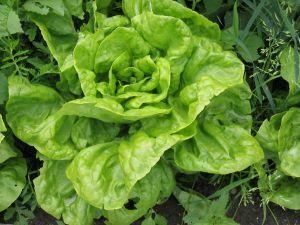 Nutrition Facts: Calories: 261; Fat: 6.1g; Protein:16.9g; Carbohydrates: 36.6g.